Fifteen Women lined up for An Caislean Nua Classic in Newcastle West on Sunday (March 18). 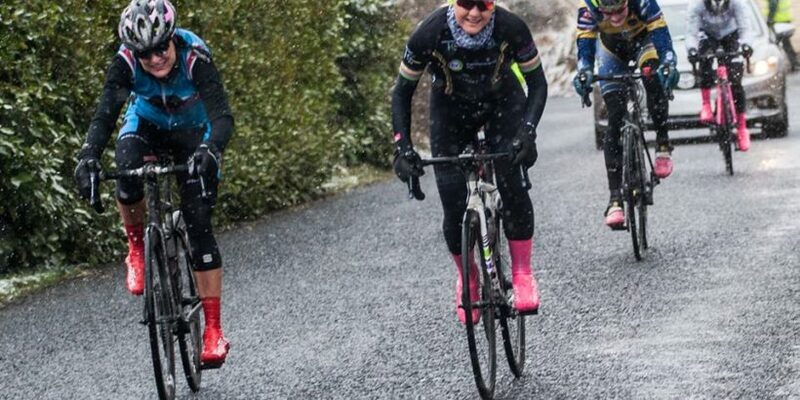 The Riders faced very tough conditions , leading to some very exciting racing. The race broke into two bunches , with the leaders fighting out a two-up sprint , Niamh O’Donovan just out sprinting Nessa Rochford to take the winning Trophy. 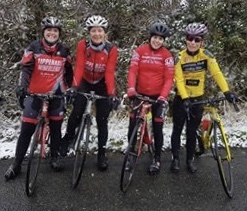 A big thank you to Newcastle West CC for a great day for women’s cycling (& to O’Sullivan Cycles for sponsoring a Women’s Race Prize) .